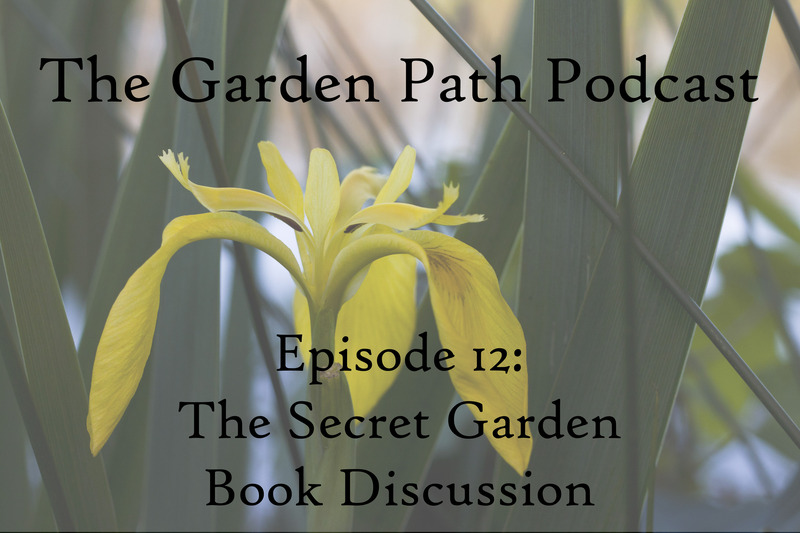 Several months ago I mentioned on the podcast that I was going to do a book club discussion of Frances Hodgson Burnett’s The Secret Garden and I finally got around to finishing the book and chatting with Elizabeth, who was also a guest on Episode 1-7 last spring. Both of us are avid book readers so it was great to sit down and chat about yet another book—we’re big Outlander and Anne of Green Gables fans as evidenced at the end of the episode! If you have any comments about your experience with the book or any of the movie adapations, feel free to leave a comment on the blog! +FHB and Me: A website run by Burnett’s great-great granddaughter, Keri Wilt. And her Instagram!